Well Folks, Like it or Not- Signs of Avatarland looks to be coming soon. 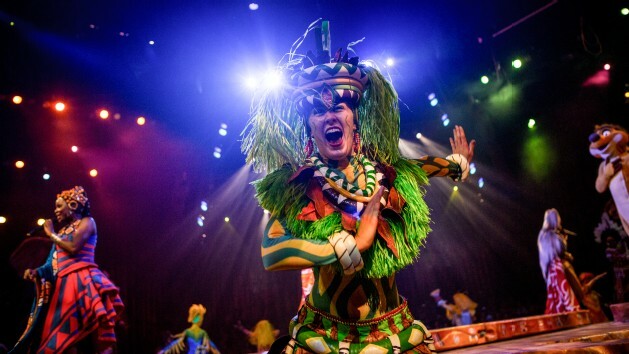 Yesterday Disney's Animal Kingdom announced that 'Festival of the Lion King' which is currently housed in Camp Minnie-Mickey, will be closing on January 5th. This will be a six month closure until their new theater in Africa is complete, this could also mean new changes coming to the show for the future. It also shows that heavy construction on Avatarland will probably begin shortly after this January 5th closure as 'Camp Minnie-Mickey' is the area of Animal Kingdom where the new land will be placed. Frankly, it' about time they get started on the heavy construction if they plan to keep their 3 year deadline to open in 2017. At this time it's unknown if Avatarland will open in Phases. However, it's probably safe to guess this will happen as it's pretty much a standard at the Disney World Parks at this point.